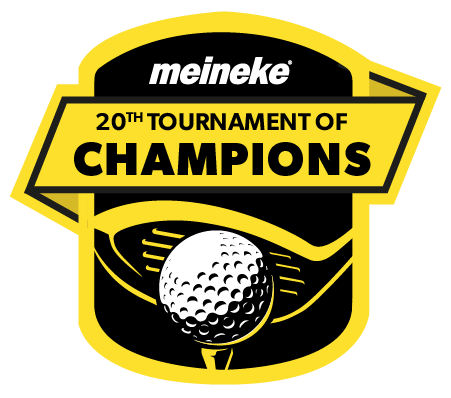 We were happy to see old and new faces this year at our 20th Annual Meineke Tournament of Champions golf outing at The Golf Club at Ballantyne. 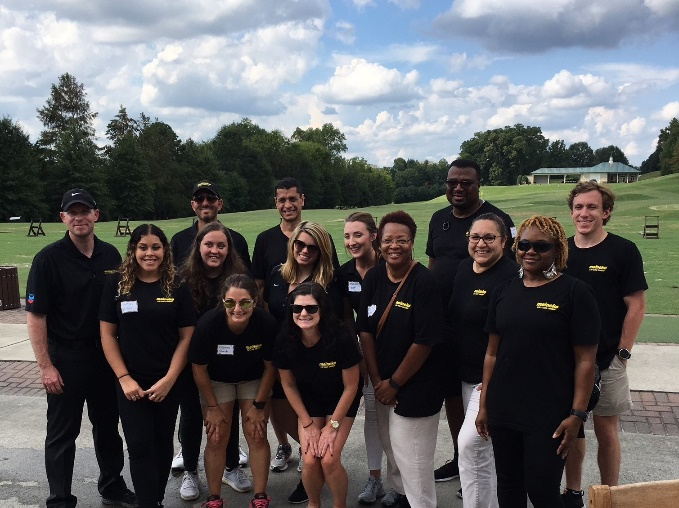 We hotsed over 130 attendees who came to support Meineke and the Driven Brands Charitable Foundation. We raised $85,000 for Operation Homefront! 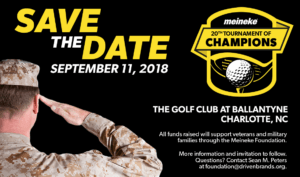 Meineke is committed to supporting veterans, which is why the tournament was held on a day of national significance, 9/11. In the final efforts to reach our goal, we were able to pull $5,000 through the generous support of those onsite. The money raised for Operation Homefront provides critical financial assistance, transitional and permanent housing, and family support services for military families. 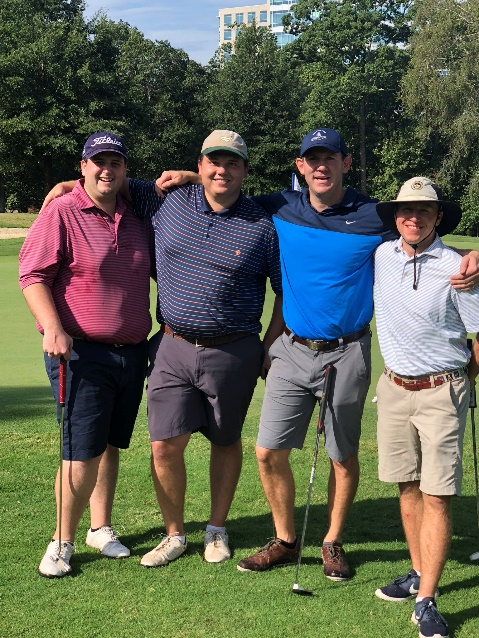 Dennis Elliott, Mason Bennett, Colin Irvine and PJ Nee took 1st place in the tournament, combining to shoot 53 (18-under par). 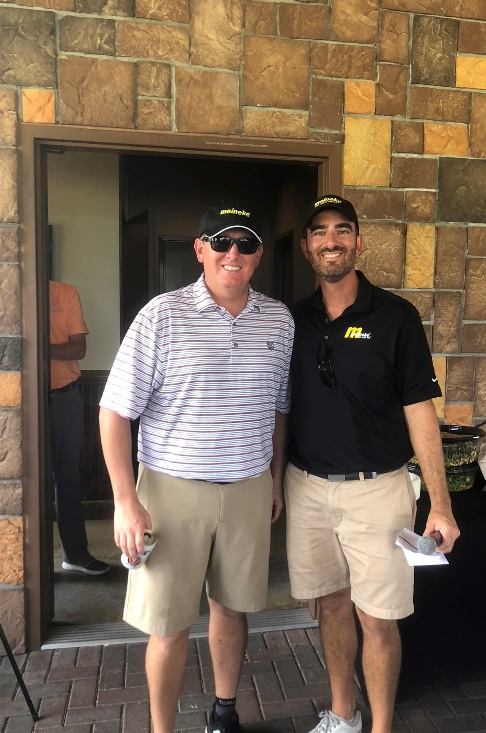 Mario Moore (left) won the Closest to the Pin competition at the 185-yard, par 3 4th hole. 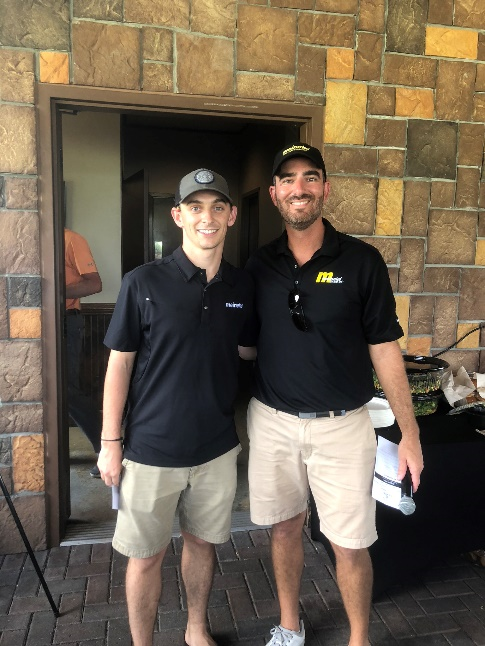 Kevin Anderson (left) won the Longest Drive competition at the 520-yard, par-5 17th hole. We would like to extend a special thank you to all of our generous participants, volunteers and our amazing sponsors for helping put on such a great event! 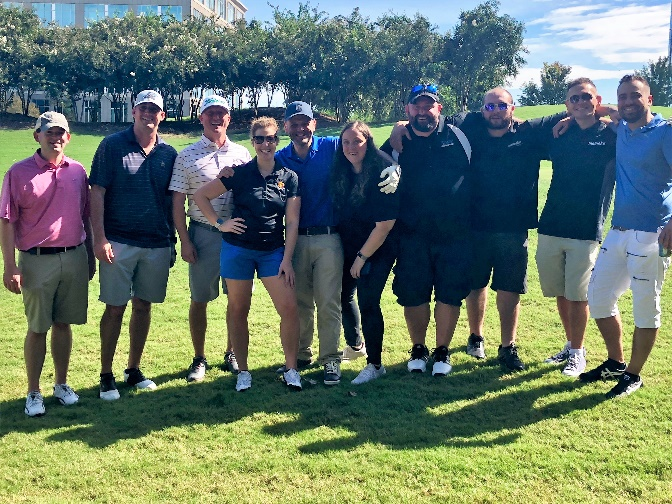 We look forward to seeing everyone again next year and creating an even larger impact for the veterans and their families through Operation Homefront!